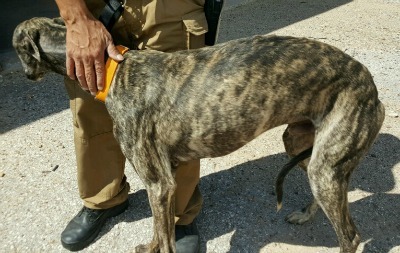 Opus is a brindle male greyhound who is part of a cruelty surrender of 8 from west Texas on September 21, 2016. 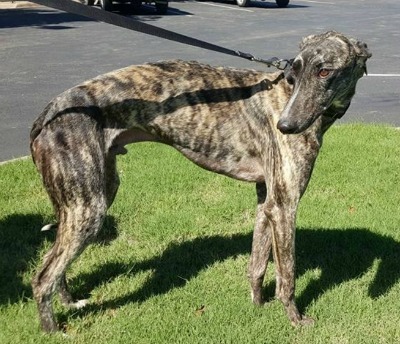 Opus is estimated to be 2 years old. Opus was taken to Animal Medical Center in Amarillo where he is under the medical care of Dr. Wick Culp and his caring staff. All of his medical tests are pending. Opus is not considered to be cat tolerant. 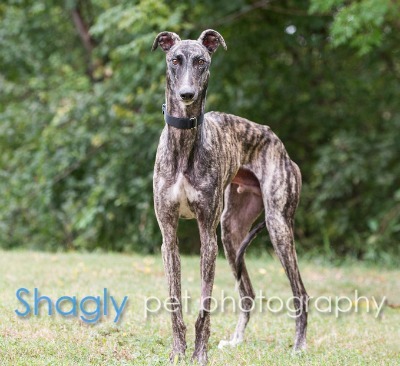 Opus's medical test results and his gradual weight gain allowed him to complete all of his medical procedures. 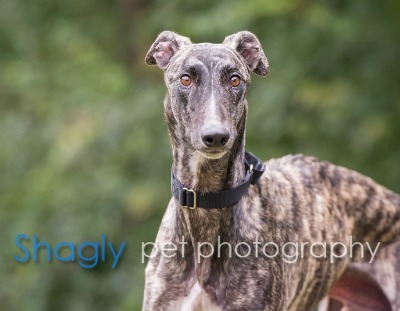 This boy is ready to find his forever home!